Home »Health » Are We Over-Vaccinating Our Dogs? Are We Over-Vaccinating Our Dogs? We got an email from long-time iBostonTerrier.com reader and father to Rudy the Boston Terrier, Stuart, about something that we are happy to share and discuss with all of you. 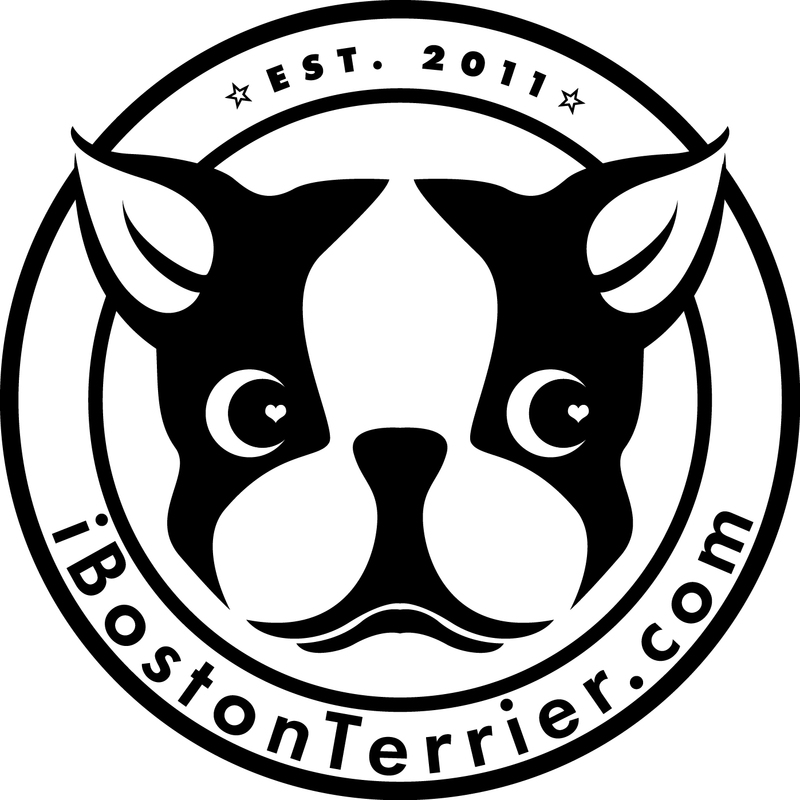 When it comes to health issues regarding our Boston Terriers, it’s best to have as much information as possible and we are happy to provide it so that you may make the best decisions for your dogs. Stuart wrote his thoughts to us and included a link that we’d like to share with you. (just a comment- I have a degree in preveterinary medicine and animal biosciences and I have worked with and owned many animals of a variety of species so this is where Im coming from here) personally I think this is an interesting study, however from personal experience and my own knowledge theres a reason we vaccinate as often as we do. Pathogens evolve, thats why we get flu shots every year. Not all vaccines are live vaccines and the dead ones are amazing, but not always as effective as the live. The problem with live vaccines is they can cause a disease worse than the one theyre protecting against in a small number of individuals. So dead vaccines are preferred. Animal vaccines, while similar to humans, are not the same. We have different diseases that replicate in a variety of ways. I have never had a dog suffer from vaccinations every year. My horse is the only animal I have with an adverse reaction to vaccinations. (we just cant give her all of hers at once) The vaccinations we have for dogs work. I wouldnt change anything yet. Again, this is up to every person. You risk problems with yourself and your children with vaccines as well. The numbers are not significant enough to make me consider not vaccinating my dogs every year. When I see the animals not vaccinated suffering from the diseases I make sure my animals get the right ones. I absolutely believe that vaccinating your pet every years contributes to cancer. For the past 30 years I have owned 5 or more dogs at the same time. In the beginning they were all vaccinated regularly as suggested by my vet. I have taken in many strays. Not all of them were easy to get to the vet for one reason or another. These dogs that did not see a vet regularly have live the longest and have died of natural causes associated with age. The dogs that did see the vet every year died at younger ages due to some type of cancer. I have seen my cats head swell up to three times it’s normal size due to an “allergic reaction” to a vaccine. I have a lot of concern for this three year rabies vaccine they now offer. I don’t know what the solution is but I definitely think there is a connection. I live in a rural area which is a popular area for dumping unwanted dogs & cats. Many of my neighbors like me, take them in and have a lot of pets. We all agree on this issue. Our dogs that see the vet less often for vaccines live the longest. I currently have a 16 year old Border Collie, a 15 year old Boston Terrier, a 12 year old Cocker Spaniel, a 7 year old German Sheppard and a 4 year old Lab. 6 cats, with the oldest ones being 15-16 years old. I did agree with the vaccines causing cancer. I have two BTs one gets his vaccines every year (or 3years depending on the vaccine) he has never had any health problems. My other BT doesn’t get any vaccination because she had a reaction as a puppy and she had a cancerous tumor removed a few months ago.